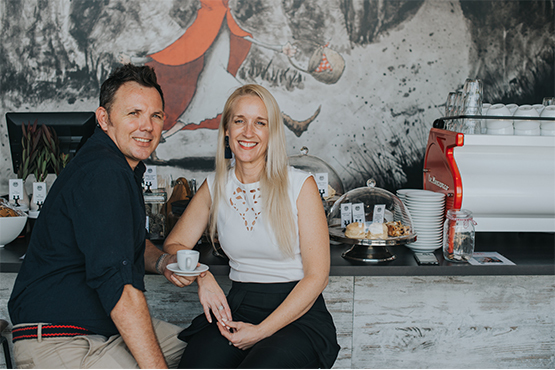 Penny Wolff, the creative and educative mastermind behind the Wolff Coffee brand, and her husband Peter, who has been at the forefront of Australia’s coffee industry for more than 30 years, have crafted a niche in the realm of Specialty Coffee in Brisbane. Having recognized an opportunity to fill a void in the quality espresso market, Penny, a past academic with a strong arts background, and Peter, a coffee connoisseur instrumental in the evolution of coffee drinking in Brisbane, created three very distinct brands in the tea and retail coffee sector. Together they also built the Wolff College of Coffee, where many of Brisbane’s bearded, tattooed hipster baristas have learnt their trade from Master Roaster, Peter Wolff. 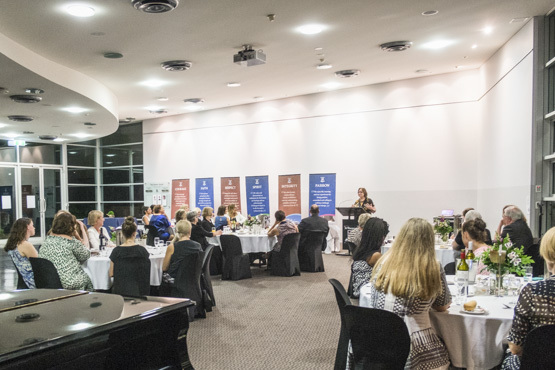 The PWN Series has developed a strong and steady identity among Brisbane professionals, at varying stages of their career, as a place where they come to be inspired by our guest speakers, make new contacts, and build and develop positive business relationships. 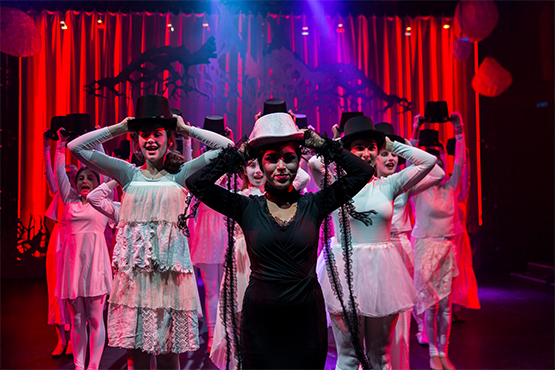 Students from Years 10, 11 and 12 are also encouraged to attend. Immersing young women in an environment where they can build their networking capacity and be given the opportunity to foster relationships sits at the heart of St Margaret’s value in empowering young women through education. to learn more about the series and how you can get involved! Susan McDonald: Susan is Managing Director of Super Butcher, a retail group of five stores and online butchers, serving 6,000 people a week in South East Queensland.With degrees in commerce and economics, and a registered CPA, Susan has over 20 years of experience in accountancy and business management and served as chief of staff to the Minister for Natural Resources and Mines in the Queensland Government. 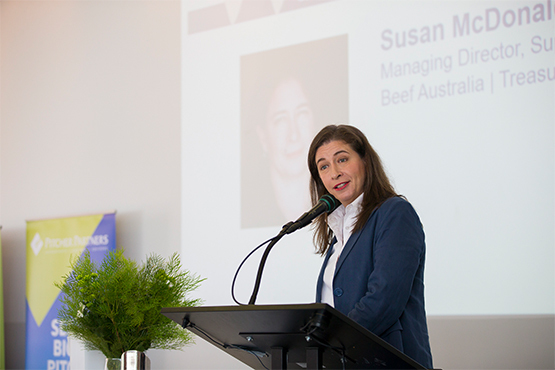 Susan is a director of Beef Australia, a Queensland divisional councillor of the Retail and General Industry Group of Australian Meat Industry Council (AMIC) and is treasurer of the Queensland RNA. Listen to the PODcasts from our 2018 events! Lavinia Codd: After a career as a Chartered Accountant at leading international firms, Dr Codd suffered a stroke at the age of 31. As part of her cognitive recovery, Dr Codd resumed her Bachelor of Science degree, before completing her PhD at Queensland Brain Institute (QBI) in 2015. In 2018, Dr Codd was appointed as the Advancement Manager at QBI. She also established the QBI Stroke Advisory Board to raise awareness of, and funds to support, vital research into stroke. Alison Quinn ('83): Alison Quinn is the Chief Executive Officer of RetireAustralia, the largest privately owned retirement village operator in Australia. As one of Australia’s most experienced property executives with an extensive track record of success, Alison has extensive development and investment experience in the seniors housing, property and constructions sector. A proud St Margaret’s Old Girl, Alison holds a degree in Commerce from The University of Queensland, and is currently the National President of the Retirement Living Council.